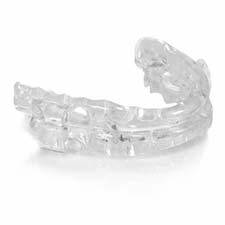 At Spark Sleep Solutions, we focus exclusively on treatment for sleep apnea, snoring, and orofacial pain. 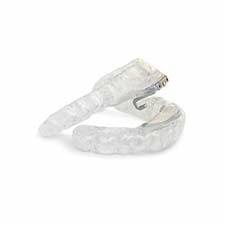 As your sleep apnea specialists in Santa Cruz, San Ramon, San Jose, and Los Gatos, we believe that one device doesn’t serve all. We pride ourselves on having a treatment option that will fit the needs of almost anyone as we have experience with over 100 FDA-approved custom oral devices. 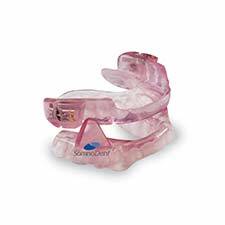 You shouldn’t ever have to compromise your health with conditions as serious as sleep apnea and orofacial pain – and with our help, you won’t have to! 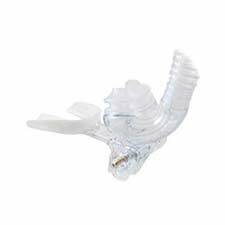 Oral devices don’t need any electricity, masks, hoses, filters, or humidifier tanks to replace, which eliminates the ongoing disposables cost that comes with CPAP masks. We choose only the best FDA-approved oral devices that are approved by medical insurances, warrantied, and documented to have the highest success rates. 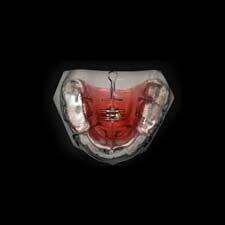 If properly maintained, these oral devices will last at least five years. Most importantly, our approach to care goes beyond just handing you a sleep apnea device. We’ll personally follow up with you and take your thoughts and opinions into consideration to ensure optimal adjustment of your device for both comfort and effectiveness. We’ll even coordinate care with your medical doctors and insurance providers. They make it easy to speak while wearing them. You’ll be able to sleep comfortably in any position with them in. You can fit them in your hand or pocket for traveling. There’s no CPAP mask, no cords, and no noise. There aren’t any parts to replace, which means that there’s no recurring costs. 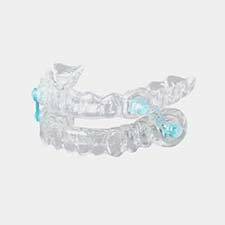 They’re suitable for patients with just about any dental or orthodontic situation. They’re covered by most medical insurances. 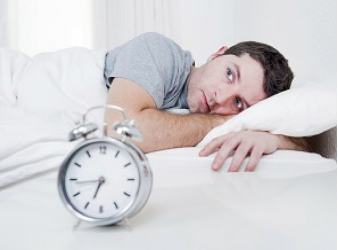 Each of our providers is committed to either sleep or TMJ. Early on, Dr. Srujal Shah realized that to maximize treatment success, he’d have to focus on sleep. We wanted to be the best at what we enjoyed and found purpose in. 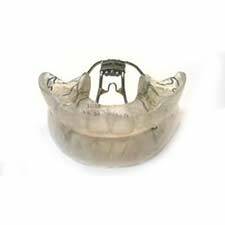 That purpose was giving about 50 percent of CPAP mask-intolerant patients another option to treat their snoring and sleep apnea. 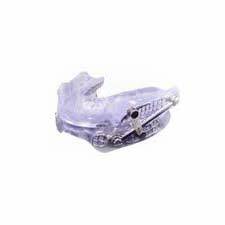 As your sleep apnea specialists in Santa Cruz, San Ramon, San Jose, and Los Gatos, we at Spark Sleep Solutions are one of the largest providers of oral devices in the nation and also one of the few that focuses exclusively on sleep and TMJ. With board certifications in the American Board of Dental Sleep Medicine, American Sleep and Breathing Academy, and the American Board of Orofacial Pain, our experience with over 100 FDA-approved custom oral devices provides us with a great solution for just about every patient’s sleep-related problems. Our commitment and expertise in our field can allow us to maximize your treatment success, coordinate with your physicians, and get you the best medical insurance coverage. 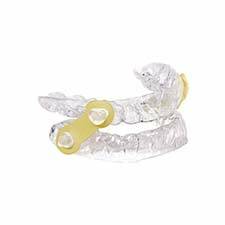 We work closely with many different insurance companies so that our patients can have much easier access to our valuable sleep apnea devices and oral appliance therapy. We’re glad to accept HMO, PPO, Kaiser, and Medicare amongst many others. Our team is happy to take care of any communication with providers and insurance companies. We’re also always open to answering any of your questions and concerns as we work to help you receive the best care possible! 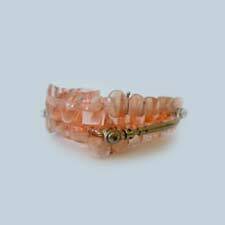 Contact Your Sleep Apnea Specialist in Santa Cruz, San Ramon, San Jose, and Los Gatos! 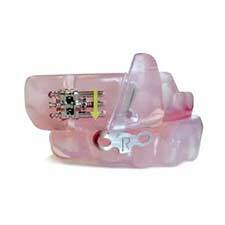 If you have any further questions about our sleep apnea devices, please don’t hesitate to get in touch with us. We’ll be glad to help you however we can! If you’d like to schedule an appointment with your sleep apnea specialist in Santa Cruz, San Ramon, San Jose, and Los Gatos, feel free to give us a call at (408) 490-0182. We can’t wait to hear from you! 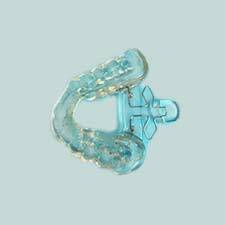 Our oral sleep devices provide many advantages to those who are suffering from sleep apnea, snoring and CPAP intolerance. 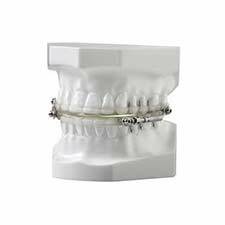 Remember, that with over 100 different designs, Oral Devices are suitable for most dental situations including patients who: have dentures, undergoing braces/orthodontics, outstanding dental work, implants, etc. Each of our providers is dedicated to Sleep or TMJ. Very early on, Dr. Shah learned that the only way to maximize treatment success was to focus on sleep only. 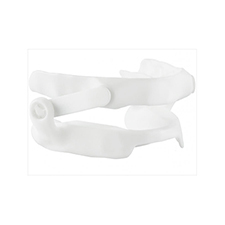 We wanted to be the best at what we truly enjoyed and found purpose in; and that was giving the approximately 50% of CPAP mask- intolerant patients an option in treating their sleep apnea and snoring. 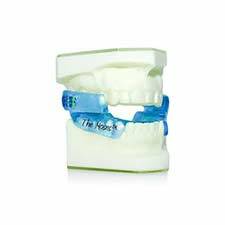 Spark Sleep Solutions is one of the largest oral device providers in the nation and one of the few that focuses exclusively on Sleep and TMJ. With Board Certifications in the American Board of Dental Sleep Medicine, American Sleep and Breathing Academy, and the American Board of Orofacial Pain, our experience with over 100 FDA-Approved custom oral devices will allow us to find a solution for almost every person. Our dedication and expertise to this field allows us to devote time to maximize your treatment success, coordinate with your physicians, and maximize medical insurance coverage. At Spark Sleep Solutions, we work closely with many insurance companies so that we can guarantee that our customers are able to have access to valuable sleep and TMJ medical services. We gladly accept HMO, PPO, Kaiser, Medicare, and others. Our team will be happy to take care of communication with providers and insurance companies. Know that our care team is always open to answering any of your questions and working you to receive the best possible care. Contact Your Sleep Apnea Experts Today! If you’d like to schedule an appointment with us at one of our five convenient locations in San Jose, San Ramon, Santa Cruz, Los Gatos, and El Camino Hospital–Los Gatos, we encourage you to give us a call at (408) 490-0182. If you have any questions, please don’t hesitate to contact us. We can’t wait to help you get a great night of sleep!